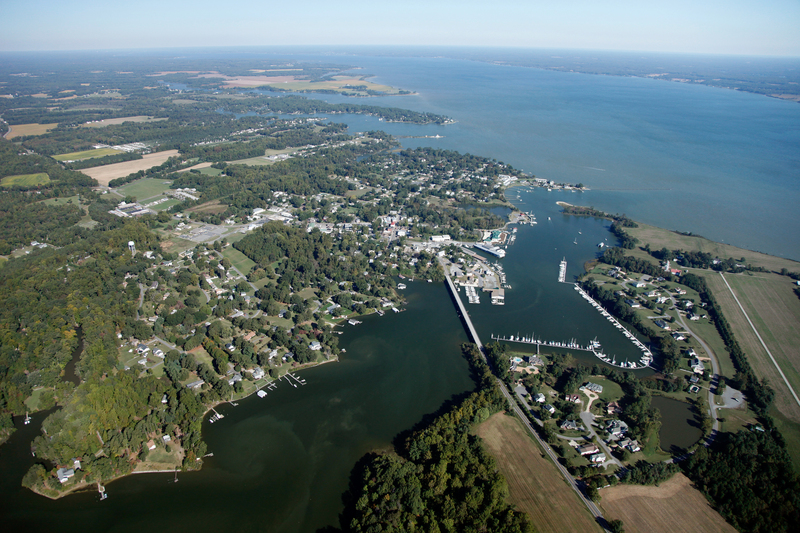 Aerial Images that we capture in Williamsburg, Newport News and Hampton always look good because of the numerous water features of the York River, James River and Chesapeake Bay. We have many aerial images of William and Mary as well as Christopher Newport University (CNU). 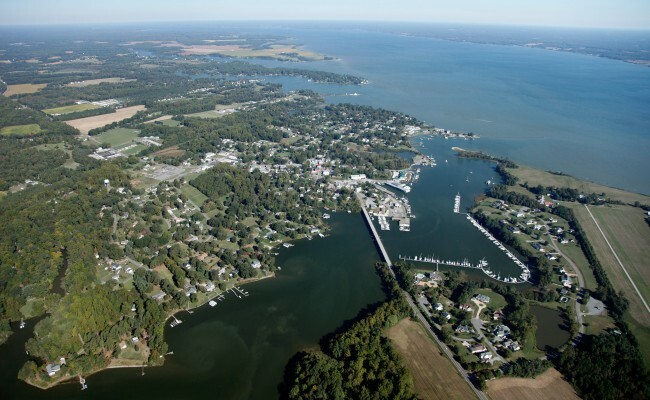 We have also documented construction progress at Fort Eustis and Langley AFB (now referred to as Joint Base Langley – Eustis) Fort Monroe and the tunnels going into Norfolk and Suffolk are great subjects for our aerial photography.